All over the world the aging population increases on a regular basis. The elderly accounts for the populations in the age group from 60 years and above. In most countries, these age groups are either referred to as dependents, those within the retirement age or they are commonly referred to as the aged. 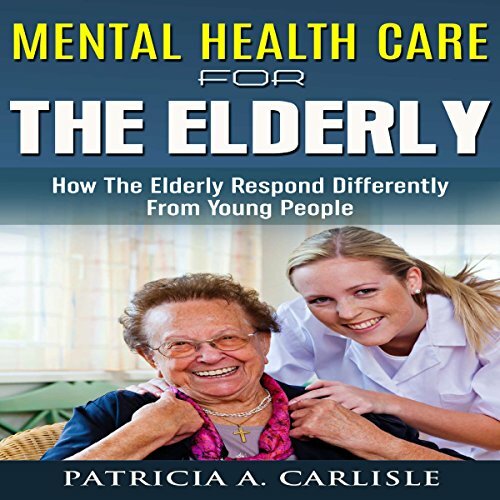 Hence, mental health care for the elderly is a topic that needs to be taken seriously because we have often witnessed the emotional problems associated with the wellbeing of these adults and it is very important that they be taken into high consideration at this time of their lives.